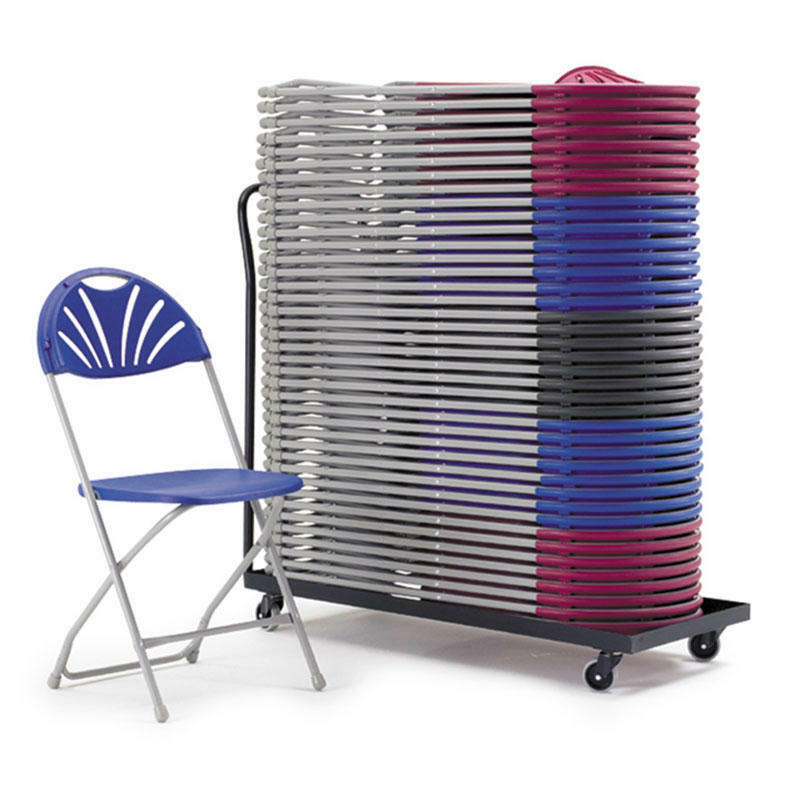 This chair trolley is suitable for storing and transporting up to 40 folding chairs. Comes with a 5m strap. Size: 1130 x 470 x 1500mm.